Life seems to me like a series of choices about what to do with your resources. Mostly those resources fall into energy, time, and money. It used to be that I'd sit down to write most Columns not knowing what I wanted to write about. The net result would be whatever came to my mind between the time I sat down and the time I stood up. Nowadays I know essentially exactly what I want to say before I ever approach my computer. I write more Columns in my head than I ever get to put online - I just "don't have the time" to do it. I have been saying for years that the "having no time" excuse is mostly bologna that old people say to make up for not using their time wisely. While I still think that's true to some extent, my tune has changed. Actually. After doing an exercise to fill out this paragraph with, it looks a lot like this is still the case and I've just been woefully misusing my time. Maybe I should do another time study like I did for ten weeks back in 2012. Yeah I've been doing this "let's make spreadsheets about life" sort of thing for a long time. I haven't made time in the past few months to play videogames with any regularity. The E3 Expo was last week, and it made me realize I hadn't played any videogames in over a month. Historically I've considered myself a video game guy. I listen to podcasts about them. I've played them my whole life, as a social experience or a solo one. Is that going away? I don't know. I doubt it. I have played about 6 games of Fortnite now. It's alright. Really good for being free, yet they're making money arm over fist somehow. How about that. Also I looked pretty heavily at Super Smash Bros Ultimate on the Switch in time for Christmas, and the upcoming Hitman 2 (Hitman 2... 2?). Economics is the study of limited resources. In a weird way I'm into economics. This was rambly and unfocused JUST LIKE I LIKE IT. Been tacking on additional sentences and paragraphs for a few days. 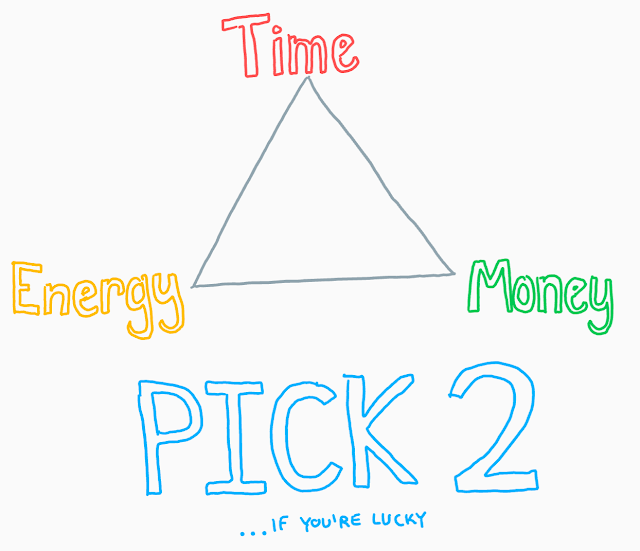 I need to rewrite about time, energy, and money in a more focused way sometime. Especially on the energy part. Energy is something I think a LOT about and don't talk about as much. Last thing I'll touch on before I go - I've been doing a "No Zero" thing this year. That's been somewhat successful. I've been doing a detox thing for the past two months that's been probably equally successful. And I have trimmed the Life Tracker down to something I'll be using more long-term (cause 5 years wasn't long-term). Maybe I should have written about all those things instead. 5. Getting older. 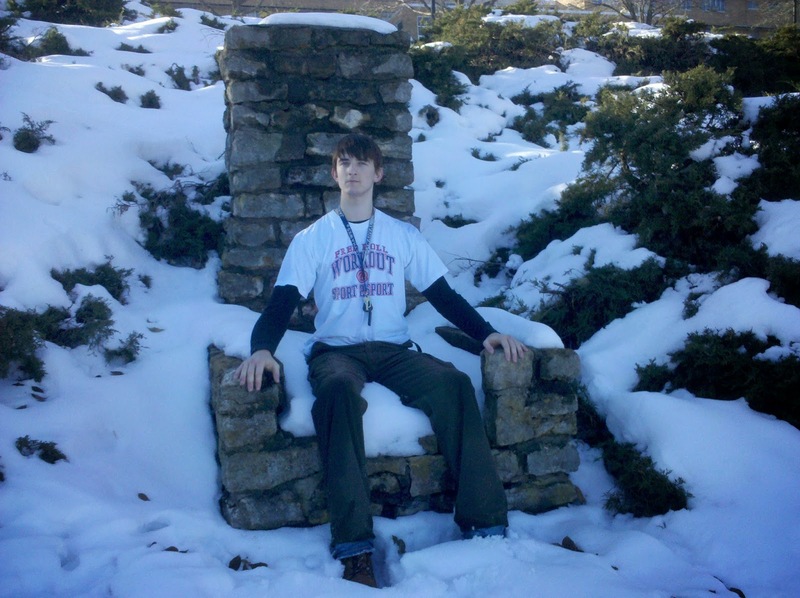 A followup to the "Aaron just turned 25" post from nearly 5 years ago. A less optimistic one. 4. 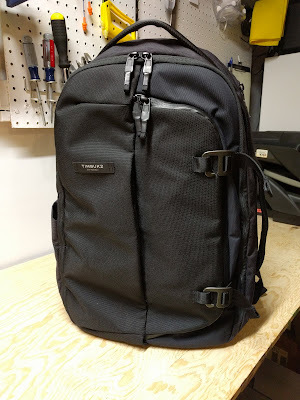 An extensive review of Timbuk2's Never Check Expandable Backpack and why I'm interested in backpacks all. 3. An update on the stuff I use to do stuff, day-to-day, with a focus on the tech gadgetry and services I use. I wrote 3 years ago a Top 5 about wanting a perfect Google laptop, I got that hypothetical laptop a year ago. It still blows me away each time I use it. 2. A story, a comic, or a cartoon telling the story of a young couple walking away from their village into the forest in search of what's next. 1. Melissa and I are going to have a baby boy. Even attempting to address this fact, to write about it to give it any sort of justice sounds impossibly daunting. It could be an entire blog of its own. I'm going to be a dad... pretty soon, too. "What it lacks in taste, it makes up in cheap."